The horses whinny and stamp as the grooms prepare meal and lucerne in the dim light of dawn. Tugging on their ropes at the picket line, they paw hoof-fuls of dust as the buckets of food are handed out. 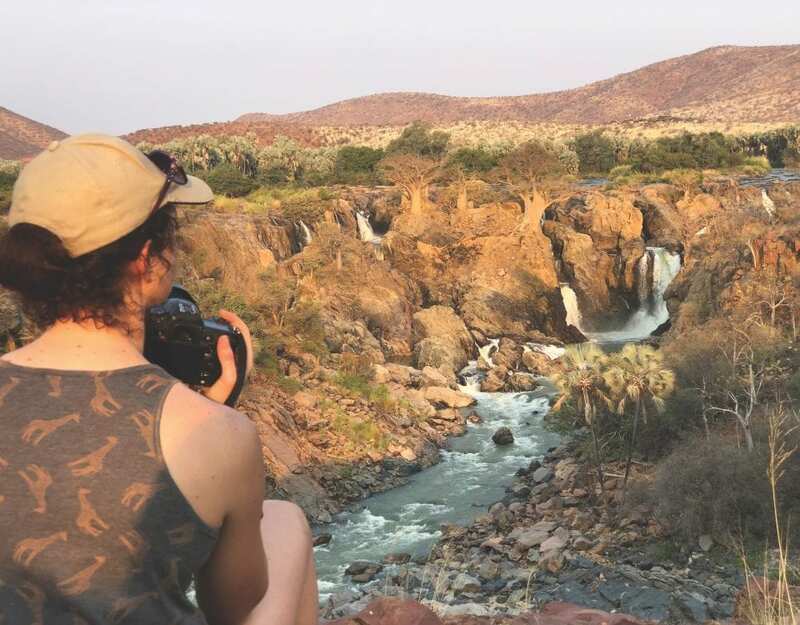 This high-energy breakfast is necessary fuel for a day of hard riding over the Hakos Mountains, part of the escarpment that separates the Khomas Hochland from the Namib plains. Their riders will lead, urge and cajole them over the steep terrain, occasionally letting them loose to find their own footholds over the stony passes. By day’s end, ten hours after setting off, they will be over the first leg of the nine-day ride across the Namib Desert from the Khomas Hochland to the Atlantic, regarded as the world’s most gruelling endurance ride. Day two, over the Hakos, is the hardest because it involves much climbing and descending as the trail snakes a path over the dissected terrain. After a sedate pace for most of day three, the leader kicks the horses into a wild gallop over dunes of red sand that mark the first encounter with the Namib proper. 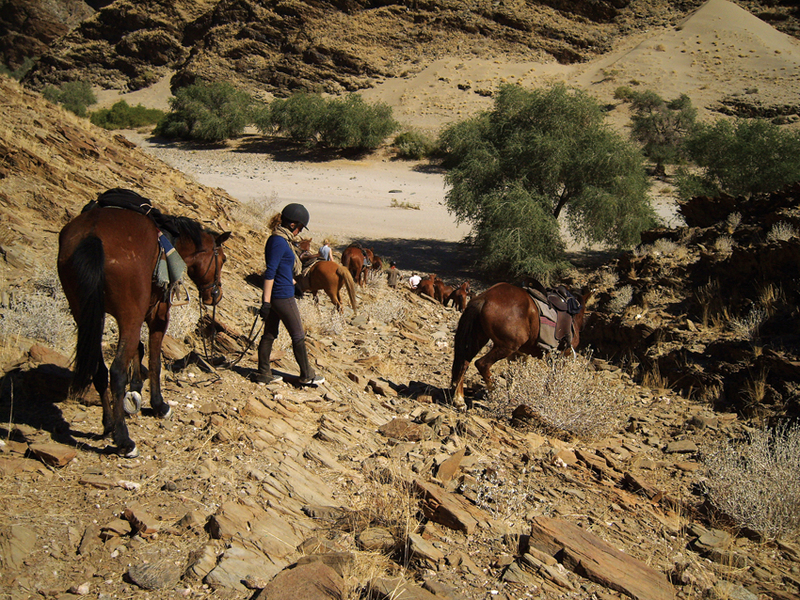 The trail enters the Namib-Naukluft Park and crosses the deeply incised Kuiseb Canyon on day five, involving another day of descents and ascents. Thereafter the desert is a more-or-less flat surface, an imperceptible downhill slope all the way to the sea. The longest distance on day six covers 75 kilometres, when the horses keep up a constant canter across wide grassy plains and open vistas. Like a spindly trail of ants across a wide floor, they make steady progress towards a lunchtime stopover under camel-thorn trees at Ganab, then on to Hotsas for the night. Another day takes the riders into the fog belt as they approach the coast, and the moisture of the night air leaves sleeping bags sodden in the morning – a temporary inconvenience for humans, life-giving sustenance to the desert plants and insects. 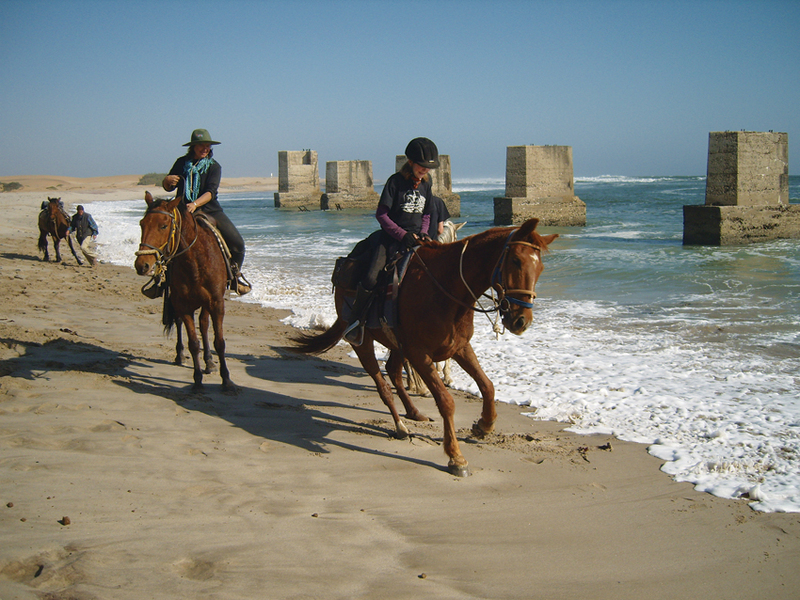 Then the riders canter into the Swakop River bed at Goanikontes before the last day along the river to the mouth. And finally – a gallop to the edge of the ocean and a toast on the beach before giving the horses a chance to splash in the surf. The daily routine is focused on the necessities of the trek: food and water, shelter from the elements, and long hours in the saddle. The crew bustles about at first light, preparing breakfast for the horses and then a meal for the riders. All the horses are checked over for aches and bruises, and groomed before being saddled up. Riders usually hit the trail around nine in the morning, stop over for an apple break somewhere along the way and reach the lunchtime destination as the sun is highest in the sky. It makes sense to have a long midday break, the riders seeking a patch of shade or making desultory conversation amongst newly acquainted friends. As the midday heat eases off, riders get back into the saddle for a further two to three hours of riding before sunset. The last few hundred metres is taken at a walk to allow the horses to cool down; then they are led to favoured rolling patches to scratch and rub their tired backs in the desert dust. With a heave and a shake they shed the dirt and are led to their places on the evening picket line, ready to be groomed and fed before settling down for the night. These sturdy animals have been selected for their calm nature, sure-footedness and stamina. A few ‘reserves’ come along on the trip, and one or two may be riderless for a day or so as aches and pains get the better of their riders, who can opt to travel in the backup lorry. 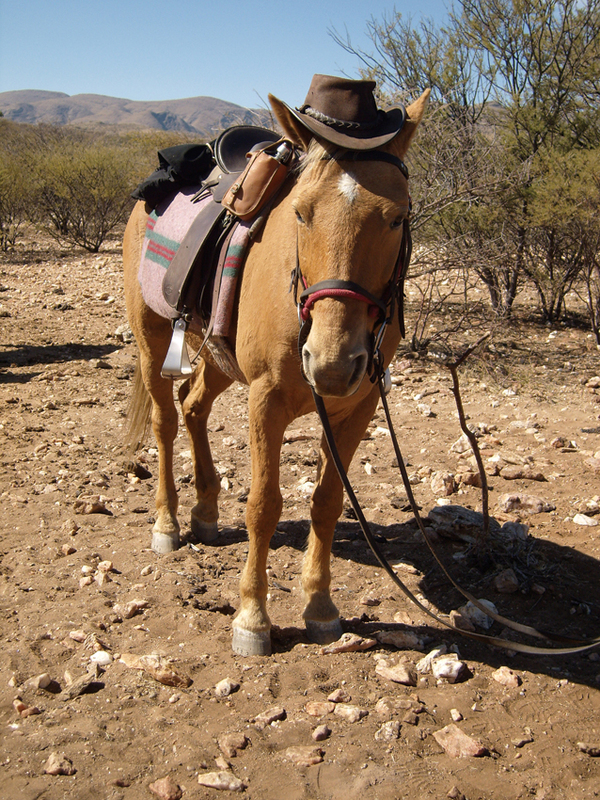 The riders on this trip must be well experienced in the saddle. Waldi Fritsche, the inventor of the concept, has spent most of her life on and around horses. She demands, for the safety of the riders and the welfare of her horses, that the riders be ‘physically fit, riding fit and have a sense of humour’. The youngest to have ever done the trail was nine years old; the oldest, 82. But age is not the deciding factor here; it is your physical and mental preparedness. 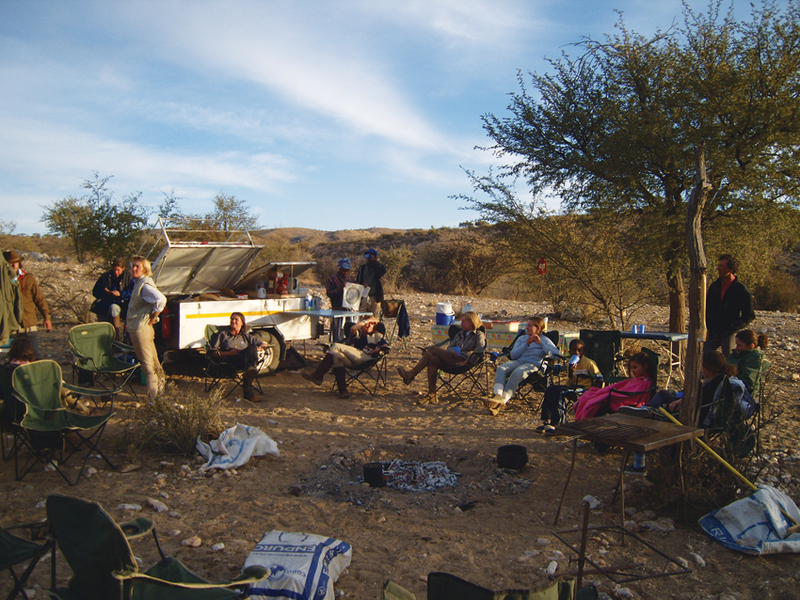 An efficient and good-humoured crew keeps the riders well catered for and accommodated while on the trail. Tents are pitched for the riders as they come in, hot showers are in preparation, and the evening potjie is steaming at the campfire. 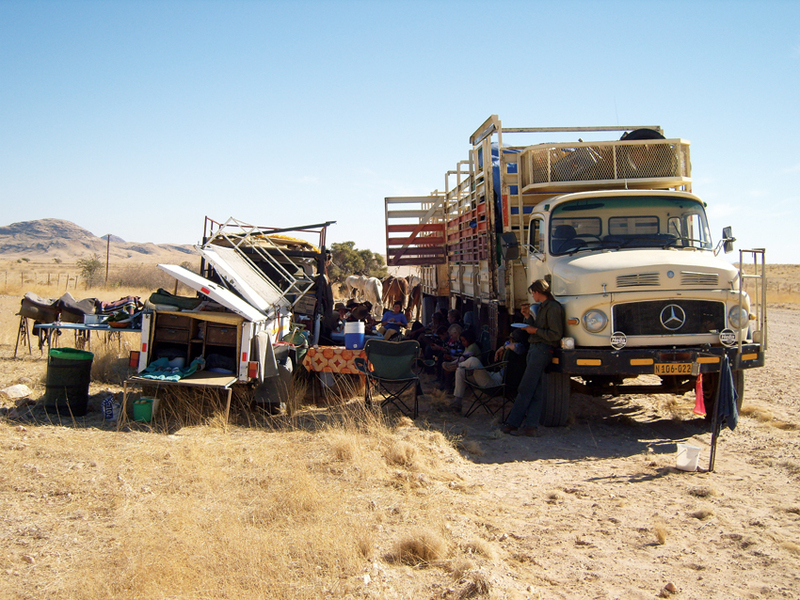 The backup logistics are considerable: a long cattle-truck carries horse meal, hay and water, all the camping kit required for a week in the desert, and the personal luggage of the riders and team. A robust 4×4 tows a kitchen trailer, which flips out tables, a gas stove and the basic paraphernalia to feed and water 15 hungry riders at every stopover. Putting up camp after a hard day of riding. Of course, riders are ravenous at the end of every day but this does not compromise the quality of the catering: freshly baked potjie bread, fruit salad, roast fillet, avocados, oxtail stew, bacon and eggs, and the mandatory cowboy beans are all part of the culinary fare on offer though the week, while a few Waldi specials such as banana flambé and chocolate pears keep the taste buds tingling. Tired limbs, hot supper in preparation, glass of wine in hand and a brilliant star spectacle overhead make the evening a special time to contemplate the day’s journey. By the end of day nine, it has become a life-changing journey. The riders have descended from 1 600 metres above sea level to the level of the waves themselves, past Namibia’s third-highest peak, the flat-topped Gamsberg, which is a steady beacon on the horizon for much of the ride. The ride has led them through thorny savannah, past golden-skinned Commiphora trees and ancient Welwitschia plants, to the barren coastal plains. They have become familiar with the personalities of their horses, galloped in wild charges, walked cautiously over steep passes, and cantered in easy-going rhythm, driving them ever forward. They have stretched out exhausted limbs under the night sky, re-considered their place in the universe that stretches above into eternity like the landscapes have stretched out before them each morning. Each rider will have made a real achievement, stride by stride, over a distance of 400 kilometres, driven purely by the stamina and willingness of horsepower and their bond with the provider of that power. It is a feeling of achievement they will not quickly forget. 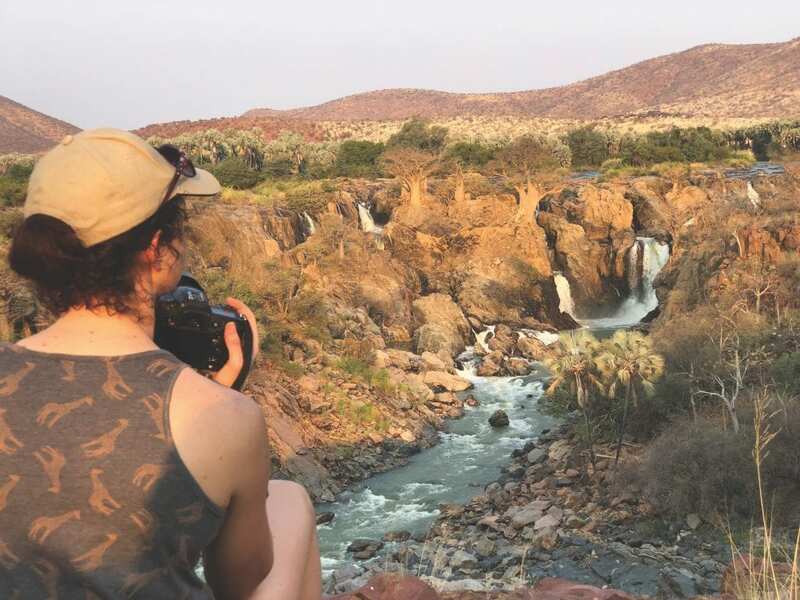 Voted as one of the 50 best adventure trips in the world, and rated among the most exciting horse safaris on earth, Waldi Fritzsche’s Namibian safari has become one of the most sought-after experiences in the world of equestrian travel. Contact the Namibia Horse Safari Company for more details.